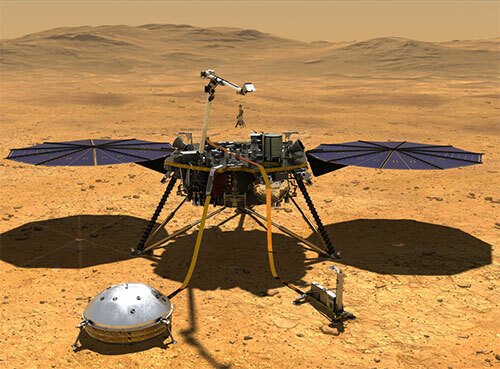 After nearly seven months in space, the Mars InSight lander made a daring landing on the Red Planet on Nov. 26. And there’s more excitement ahead as the mission team plans where and how to place InSight’s science instruments on Mars. Turn this current event into a teachable moment with resources from NASA’s Jet Propulsion Laboratory. 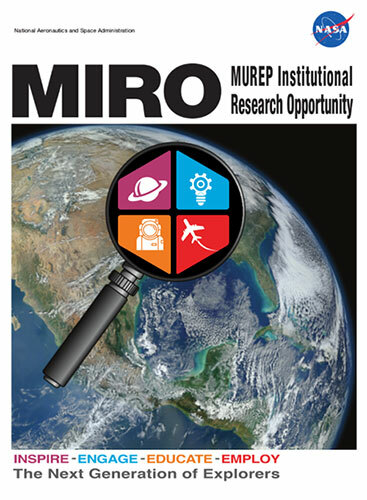 It’s a great opportunity to engage students in NASA’s exploration of Mars and the importance of planetary science while making real-world connections to lessons in science, coding and engineering. 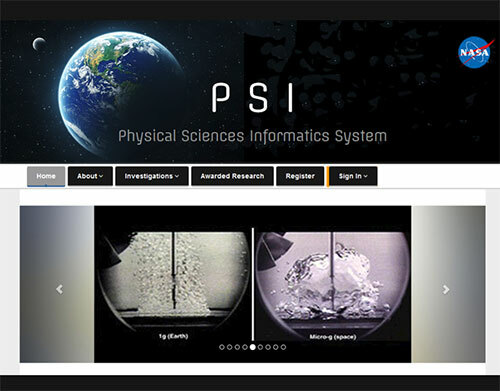 Visit the site for background information, videos, lesson plans and more. Join the NASA STEM Educator Professional Development Collaborative at Texas State University for a free 60-minute webinar. Participants will get an overview of the “Seeing Sound” STEM learning module while using NASA’s “Museum in the Box” curriculum. Participants will also learn about current research going on at NASA’s Armstrong Flight Research Center. Online registration is required. There are more jobs at NASA than just being an astronaut. 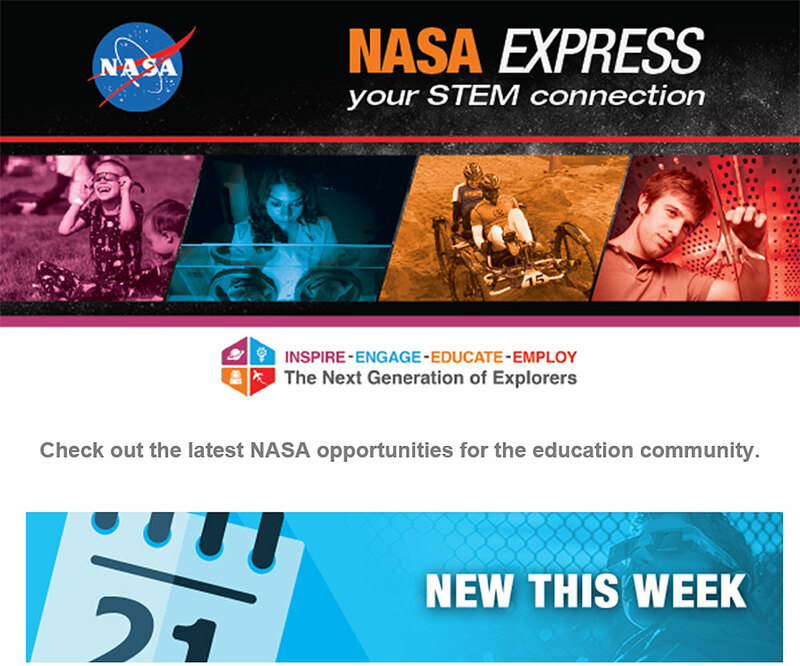 Join the NASA STEM Educator Professional Development Collaborative at Texas State University for a free 60-minute webinar to explore STEM careers needed to successfully accomplish the unique, exciting missions at NASA. Participants will get an overview of NASA STEM career education lessons and how to integrate resources into curriculum. Online registration is required. 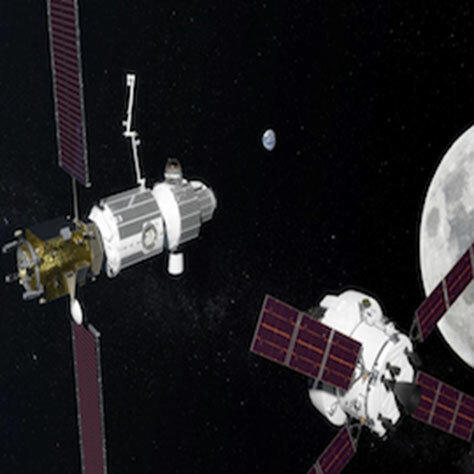 As NASA expands human exploration by visiting the Moon and then Mars, deep space exploration will require innovations in transportation that include the Space Launch System, Orion and Ground Launch Systems. 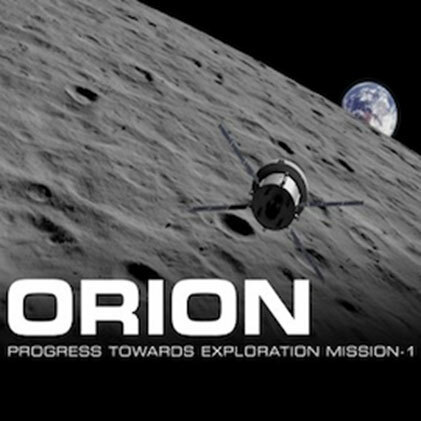 Join the NASA STEM Educator Professional Development Collaborative at Texas State University for a free 60-minute webinar to explore education resources related to the Orion spacecraft—from activity sheets to engineering challenges. The activities shared in this webinar address the Next Generation Science Standards ETS1. Online registration is required. Human spaceflight will enable astronauts to continue orbiting Earth, return to the Moon and then journey to Mars bringing together science, technology and human innovation. 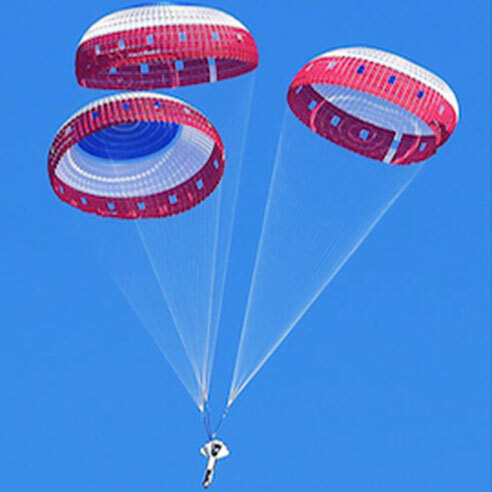 Safety is paramount in the return of spaceflight crews, and parachute testing is providing valuable data to help industry partners and NASA return our astronauts safely. Join the NASA STEM Educator Professional Development Collaborative at Texas State University for a free 60-minute webinar to explore engineering design challenges for landing spacecraft safely. Online registration is required. 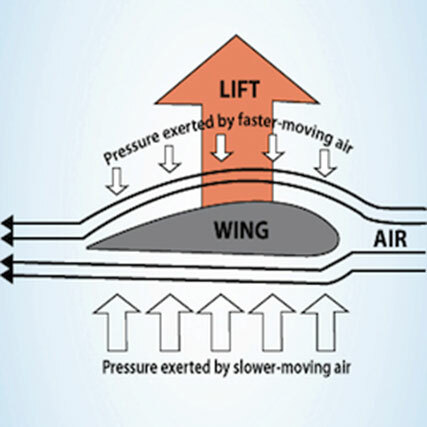 Join the NASA STEM Educator Professional Development Collaborative at Texas State University for a free 60-minute webinar to explore an overview of Bernoulli’s Principle. Participants will learn how the principle relates to flight while using NASA’s “Museum in the Box” curriculum. Participants will also learn about current research going on at NASA’s Armstrong Flight Research Center. Online registration is required. Human spaceflight will enable astronauts to continue orbiting Earth, return to the Moon and then journey on to Mars bringing together science, technology and human innovation. Join the NASA STEM Educator Professional Development Collaborative at Texas State University for a free 60-minute webinar to explore microgravity. 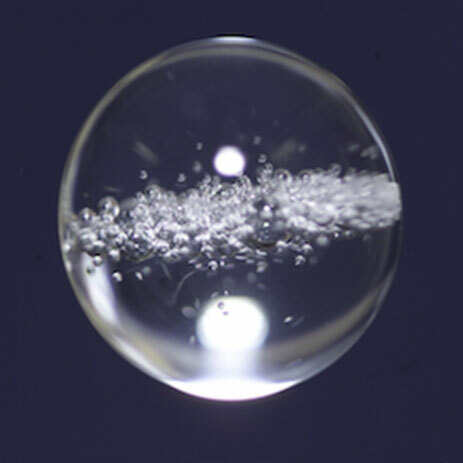 Learn how microgravity is used for research in space and how it affects astronauts. Also, investigate ways it can be used for learning in your classroom. Online registration is required. Join the NASA STEM Educator Professional Development Collaborative at Texas State University for a free 60-minute webinar to explore NASA Wavelength resources for high school math. Engage your students with press releases, images and graphic displays. 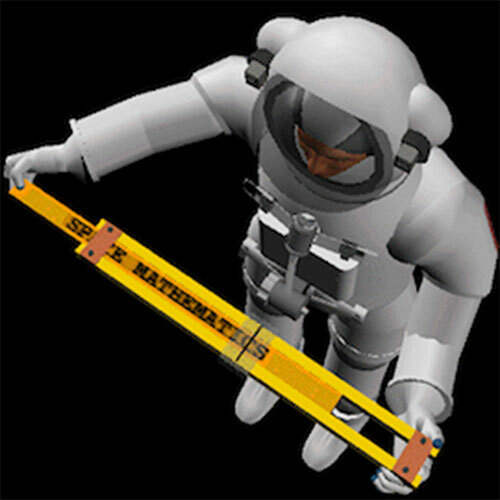 NASA has a complete collection of books and other space math products in PDF format, which are available to download. The documents are full color, and contain additional explanatory materials about the content. Online registration is required. As NASA expands human exploration by visiting the Moon and then Mars, deep space exploration will require innovations in transportation that include the Space Launch System, Orion and Ground Launch Systems. Join the NASA STEM Educator Professional Development Collaborative at Texas State University for a free 60-minute webinar that will introduce activities and resources related to the Gateway Orbital Platform with an emphasis on power generation in space. The activities shared in this webinar address the Next Generation Science Standards PS3. Online registration is required. 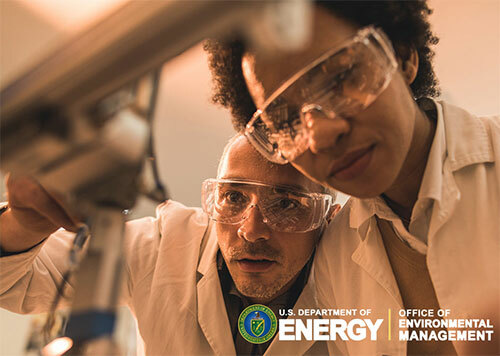 The U.S. Department of Energy Office (DOE) of Environmental Management is seeking applicants for 10-week summer internships at the Department of Energy’s National Laboratories. 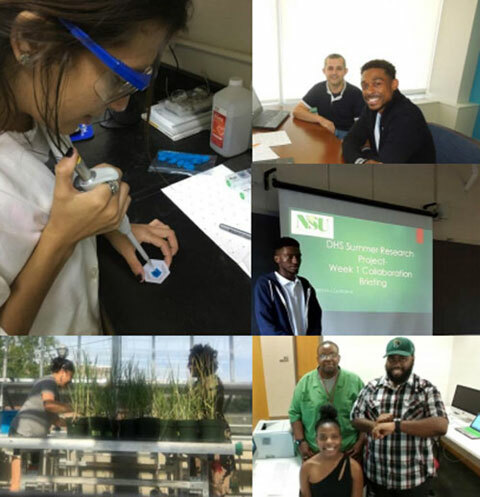 Interns will complete research projects aligned with ongoing DOE efforts. Students also will be involved in enrichment activities that may include laboratory and site tours, professional development seminars, workshops and lectures. A stipend or salary will be provided. Applicants must be U.S. citizens. With its sulfuric acid clouds, temperatures over 450°C and surface pressure 92 times that of Earth, Venus is one of the most hostile planetary environments in the solar system. 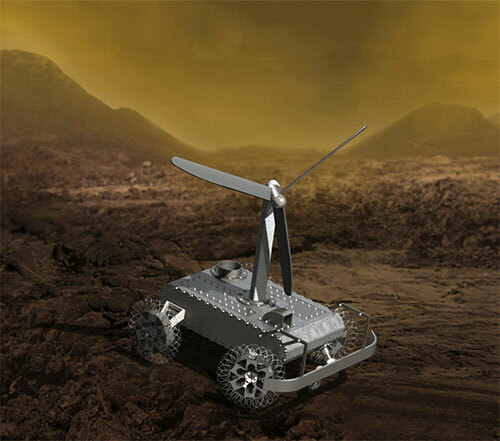 Most electrical components do not survive long in these conditions, but NASA’s Jet Propulsion Laboratory hopes to build an automaton (or clockwork mechanical robot) rover to explore Venus. This challenge seeks innovative ideas for a mechanical camera system that could operate under the harsh conditions found on Venus. The first place winner will have the opportunity to demonstrate and give a short presentation on the winning device at JPL/Caltech, and will receive up to $1,000 to cover travel costs. The U.S. Environmental Protection Agency’s President’s Environmental Youth Award recognizes outstanding environmental projects by students in grades K-12. Submissions can include projects developed by individuals, school classes, summer camps, public interest groups and youth organizations. 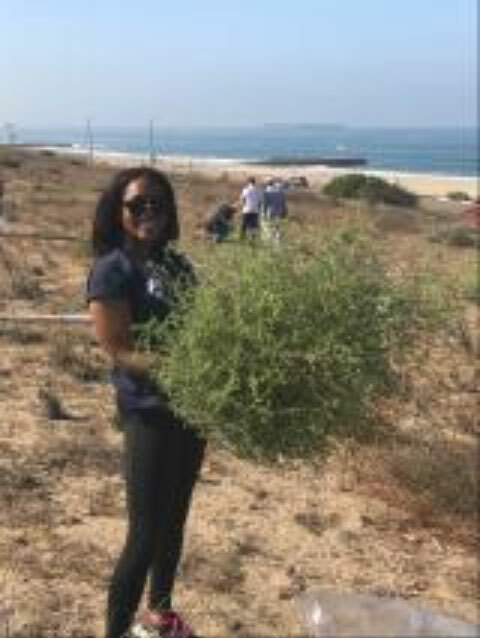 Winning projects have included a wide range of activities such as creating videos, skits and newsletters focused on environmental issues, recycling in schools and communities, restoring native habitats and planting trees. 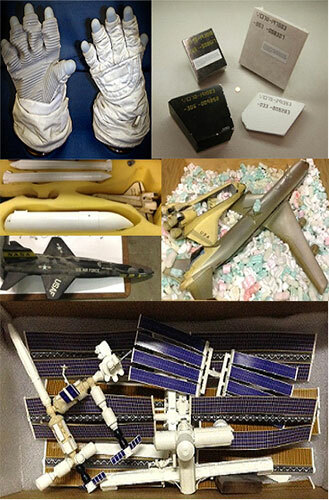 NASA Models, Spacesuit Parts and More—Available Now! NASA invites U.S. educational institutions to request space shuttle thermal protective tiles and blankets, spacesuit parts, various NASA spacecraft and aircraft models, space food packages and many other NASA artifacts for donation. A nominal shipping fee must be paid with a credit card online. 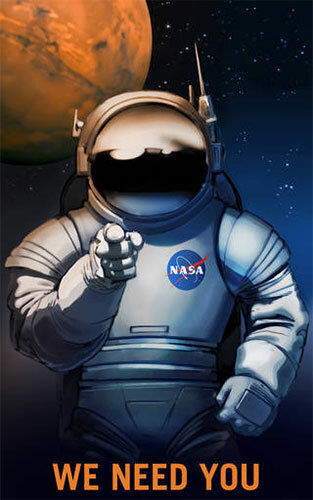 NASA’s Science Mission Directorate seeks subject matter experts to serve as mail-in and/or panel reviewers of proposals to ROSES and other SMD solicitations. Reviewers are needed on a regular basis as opportunities periodically open. Visit the website to find volunteer review forms and to indicate the topics in which you consider yourself to be a subject matter expert. If your skills match the needs for that review, you may be contacted to discuss scheduling. Join theNASA STEM Educator Professional Development Collaborative at Texas State University for a free 60-minute webinar. In December 1968, the first American astronauts orbited the Moon on Apollo, and the following year, the first astronauts walked on the Moon. The Apollo missions made it possible to explore more distant worlds further in the future. 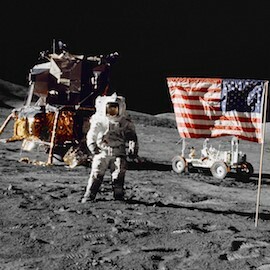 Explore the history of Apollo and NASA STEM resources that bring our Moon and human exploration into your classroom. Online registration is required. 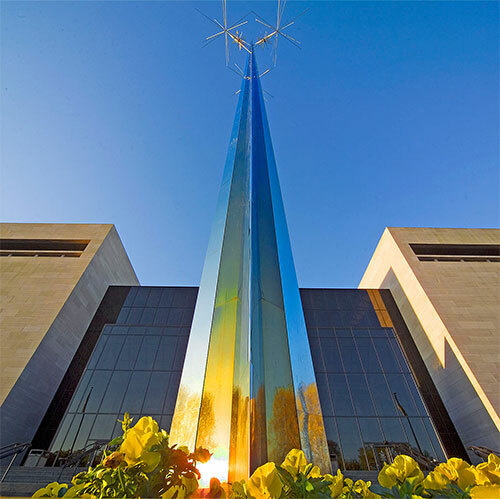 The Smithsonian National Air and Space Museum seeks applicants for several research fellowships related to aviation and space history being offered in 2019. Applications must be submitted electronically and must include three letters of reference, a summary description, a research proposal and a research budget. Applicants must also identify a member of the Smithsonian’s research staff who will act as a principal advisor. Visit the fellowships website for full details. The Louisiana Space Consortium, or LaSPACE, is accepting applications from students at U.S. colleges and universities who want to send experiments to the edge of space. 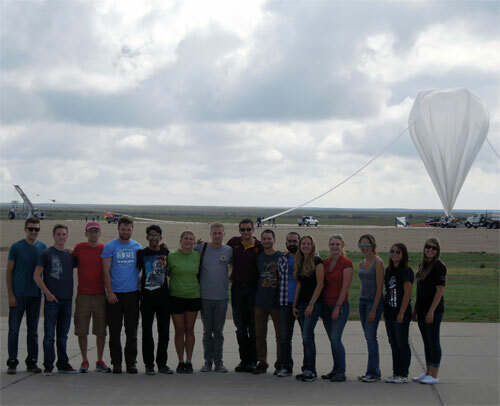 The annual project, supported by the NASA Balloon Program Office and LaSPACE, provides near-space access for 12 student experiments to be carried by a NASA high-altitude research balloon. The flights typically last 15 to 20 hours and reach an altitude of 23 miles. Experiments may include compact satellites or prototypes. The U.S. Department of Homeland Security’s Summer Research Team Program for Minority Serving Institutions provides faculty and student research teams the opportunity to do research at the university-based DHS Centers of Excellence. Applicants must be U.S. citizens and at an eligible MSI at the time of application. Selected faculty will be invited to submit a team application including a research project proposal developed in collaboration with a DHS Center researcher and applications from one or two qualified students. 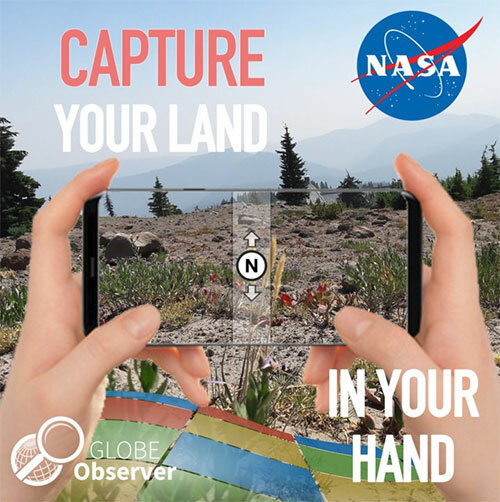 The NASA Global Learning and Observations to Benefit the Environment (GLOBE) Observer team invites educators, students and the public to make a better world land map using the GLOBE Observer app. The new “Land Cover: Adopt a Pixel” module lets citizen scientists photograph with their smartphones the landscape, identify the kinds of land cover they see (trees, grass, etc.) and then match their observations to satellite data. Users can also share their knowledge of the land and how it has changed. 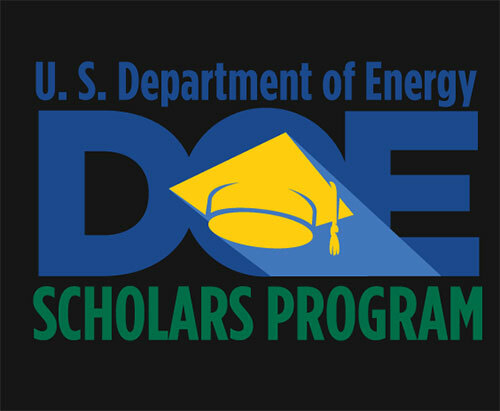 The U.S. Department of Energy’s Scholars Program introduces college students and recent college graduates to the Department of Energy’s mission and operations. Participants apply their education, talent and skills in a variety of scientific research settings. Applicants must be U.S. citizens and be an undergraduate, graduate or recent postgraduate of an accredited institute of higher education. Internships typically last 10 weeks during the summer, and stipends are provided. 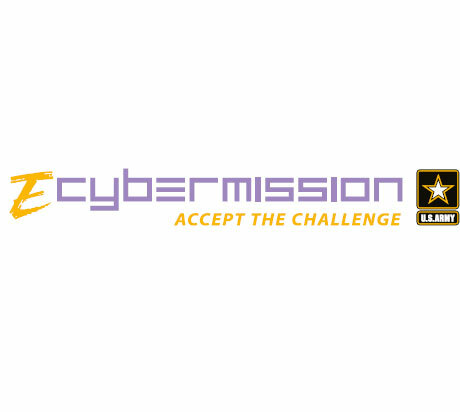 Registration is open for the eCYBERMISSION competition, sponsored by the U.S. Army Educational Outreach Program. 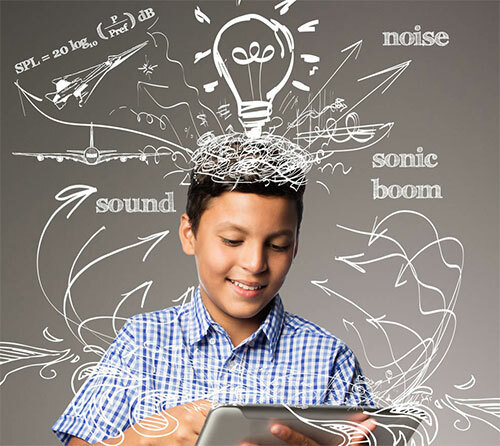 Free to students, this web-based competition challenges teams to identify a problem in their communities to use scientific inquiry or the engineering design process to investigate or propose a solution to that problem. Teams compete for state, regional and national awards of up to $9,000 in U.S. savings bonds. eCYBERMISSION provides a wealth of online resources for student teams and for Team Advisors to assist with project completion. Audience: K-12 Students in the U.S. Calling all artists in grades K-12! 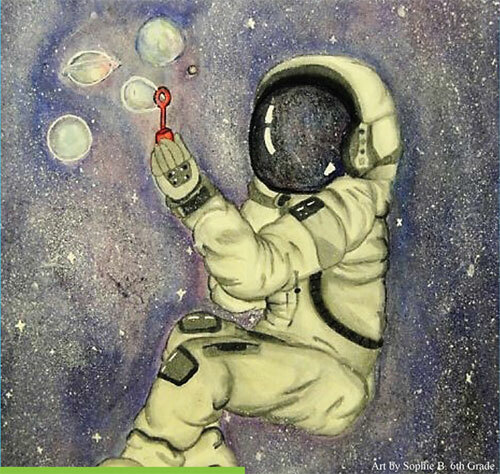 NASA’s Langley Research Center invites you to take part in its 2019 Student Art Contest. 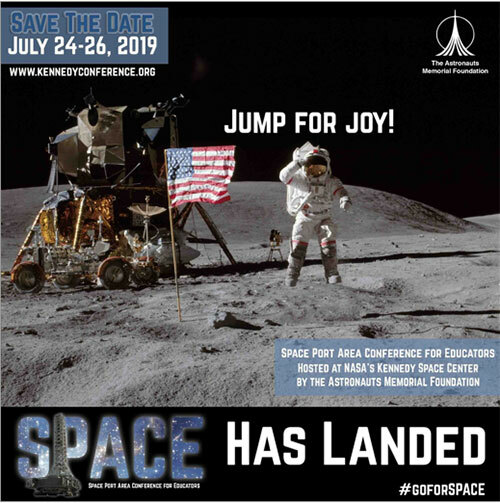 The theme for this year’s contest is “Explore” and encourages you to illustrate your vision of the future in aeronautics, exploration and Earth science. Artwork entries may consist of drawings, paintings, mixed media and digital creations. Prizes will be awarded to the top entries in each grade level. Plus a grand prize winner will be chosen from all entries.